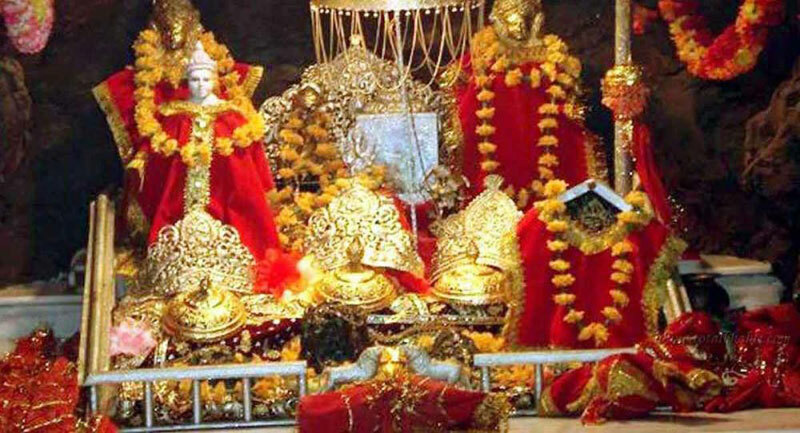 Our services will start with your arrival at Jammu airport/railway station, you will be met by our representative and proceed to Pahalgam("VALLEY OF SHEPHERDS").On arrival Check into the hotel. Dinner & Overnight stay at hotel in Pahalgam. 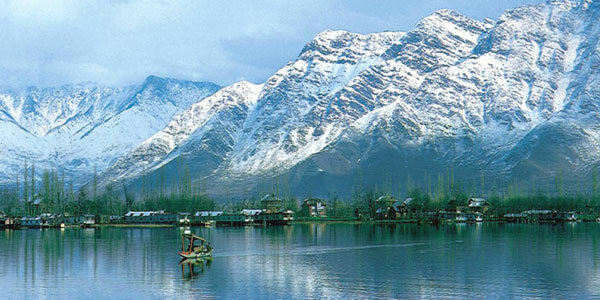 This day after breakfast, In the morning enjoy the natural beauty of Pahalgam. 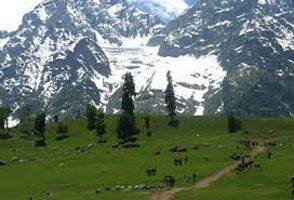 Set amidst soaring mountains, glistening glaciers, gushing silvery streams and dense pine and cedar forests, Pahalgam offers many options for walks, pony trekking, fishing and camping. 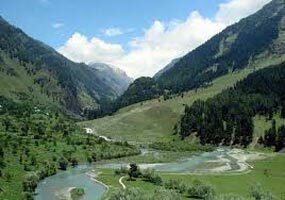 Enjoy the valley of Pahalgam ,Local sightseeing can be taken by the local jeep - Betaab Valley ,Chandanwari and Aru (at your own cost).Evening back to your hotel.Dinner & overnight stay at hotel in Pahalgam. 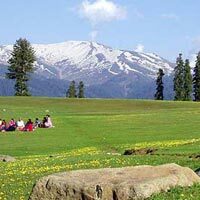 This day after breakfast check out from the hotel & drive to Gulmarg and then proceed towards the sightseeing of Gulmarg.Gulmarg ("Meadow of Flowers") is a town, a Hill Station, popular skiing destination and have Gondola ride from Gulmarg to Khilanmarg have a real natural beauty of summer & full snow view in winter. Evening back to Srinagar. 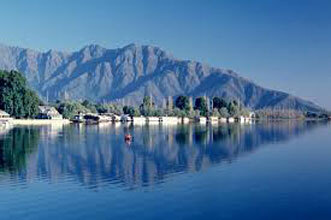 Dinner & overnight stay at hotel in Srinagar. 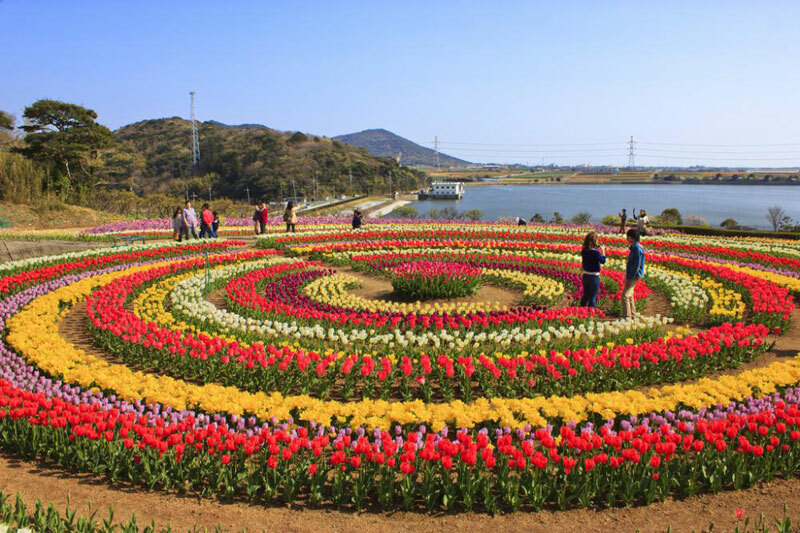 This day morning after breakfast check out from the hotel then proceed towards Srinagar Airport by cab.